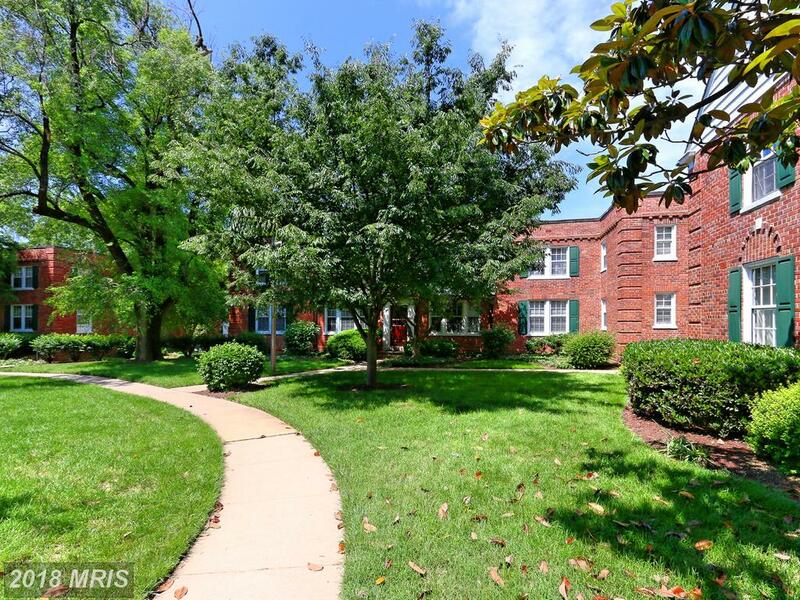 I am a bona fide sage on small garden-style condos around Court House Metro in Arlington . 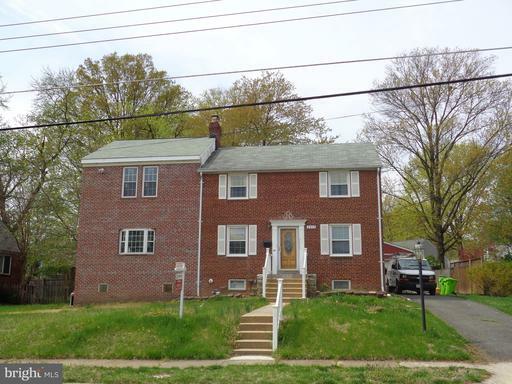 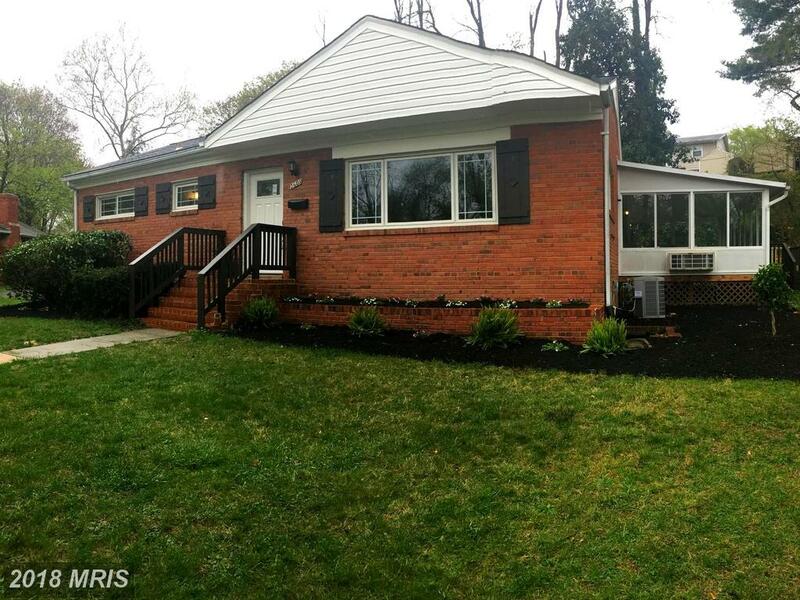 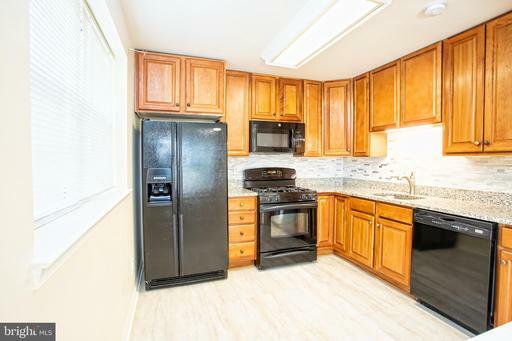 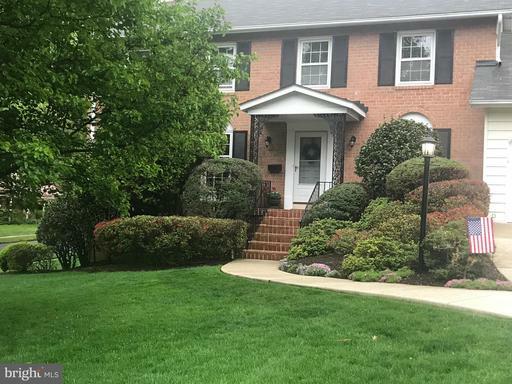 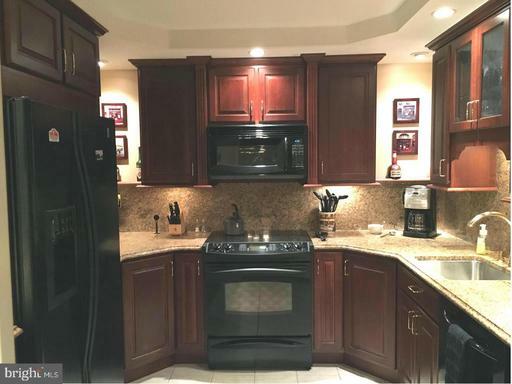 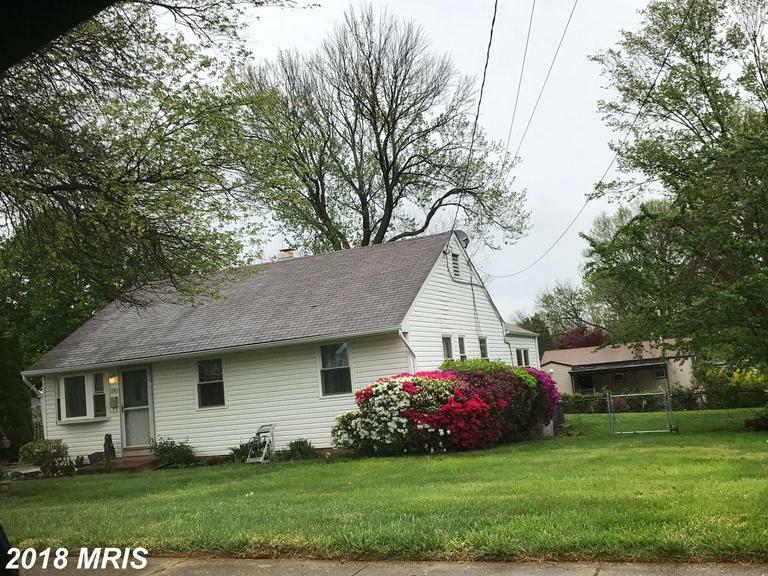 If you’re deliberating the possibility of shelling out $369,000 on real estate near Court House Metro at Colonial Village III, my first suggestion is at 1812 Queens Ln N #4-218 Arlington VA at Colonial Village III. 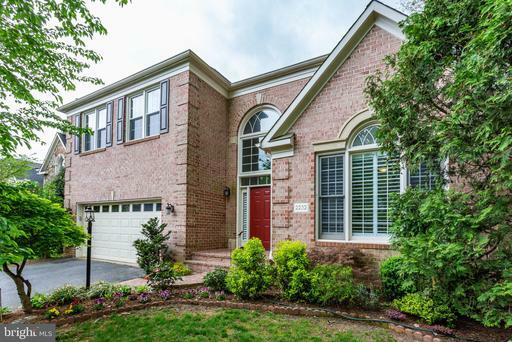 What Is The Duration Of The Rental Contract Nesbitt Realty Uses For A House For Lease In Falls Church, Virginia?